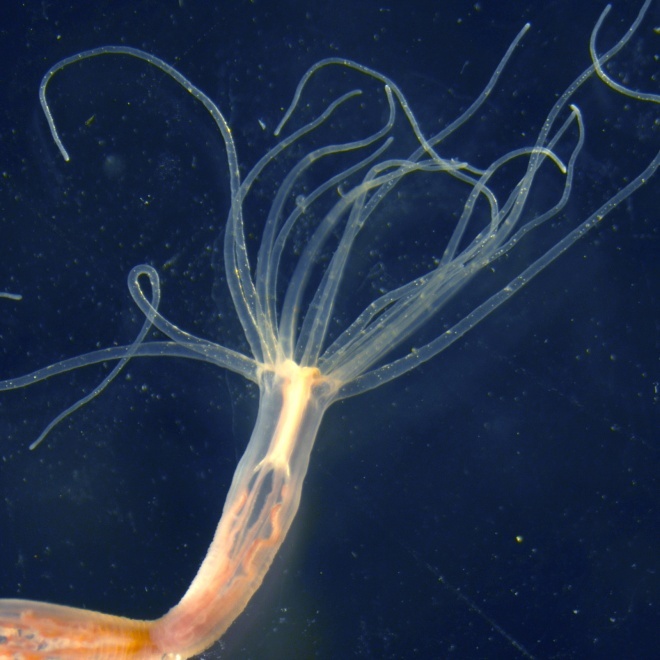 Dr. Moran found that while in the larvae stage, sea anemones produce uniquely potent venom that causes predators to immediately spit them out if swallowed. Later on, when the sea anemones grow big and become predators themselves, their venom adapts to their new lifestyle by producing a different kind of toxin, one best suited to catch small fish and shrimp. Over the course of a lifetime, as the Nematostella’s diet changes and they move from one aquatic region to another, they adapt their venom to suit their new needs and environment.